Titus Learning announce that they are now partners with Moodle! “After keeping the news under our hats for the last few months, we’re delighted to finally announce that Titus Learning is a certified Moodle Partner for both the UK and Hong Kong. Having built an international reputation for creating bespoke, precisely customised Moodle installations, we were keen to take our relationship with Moodle to the next level. To attain certified Moodle Partner status we underwent a stringent application process, during which we succeeded in demonstrating our expertise, enthusiasm and exceptional levels of customer service to the team at Moodle HQ. 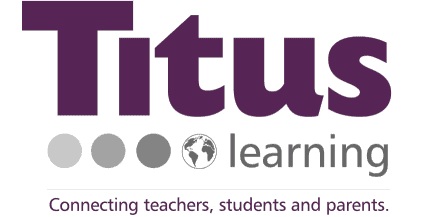 We are pleased to welcome Titus Learning as a Moodle Partner both in the UK and Hong Kong. Through working closely with the team at Titus Learning, we have recognised their enthusiasm for excellence in teaching and learning through the quality of their work supporting schools in the UK and internationally.  Titus Learning’s experience in implementing flexible and tailored e-learning environments will help to advance Moodle’s mission in empowering educators with their services to Moodle users. The Moodle Partner label means both our new and existing clients can be confident in our ability to continue delivering a high quality, made-to-measure e-learning experience.  As well as underlining our absolute commitment to Moodle, the new partnership reflects the work we’ve already done with the platform, particularly in the UK and East Asia, and our determination to further develop and promote Moodle. We’re one of only twelve Moodle Partners worldwide to be certified in more than one country – a fact we’re extremely proud of. Since founding Titus Learning we’ve been working towards the certified Moodle partnership as a goal. It’s the ultimate sign of your experience and expertise within the community, so to be announced as a partner is just amazing! We already feel like we’ve achieved a lot in terms of the clients we’re working with, the development projects we’ve completed, and the team we’ve built, but this is only just the beginning, and we’re very excited for all that’s to come. As you can imagine, we’ve been looking forward to this day for a long time. We’re really excited about building a closer relationship with the team at Moodle HQ, as well as our fellow Partners, as we continue to innovate and push the boundaries of what’s possible with Moodle.